Following a string of acclaimed releases on Dusted Decks in the past, Marcapasos & Janosh joins the well known Dresden based Klang Gymnastik collective for their new single. ‘Holi’ is dedicated to the great indian inspired Holi-Parties currently crossing the globe! 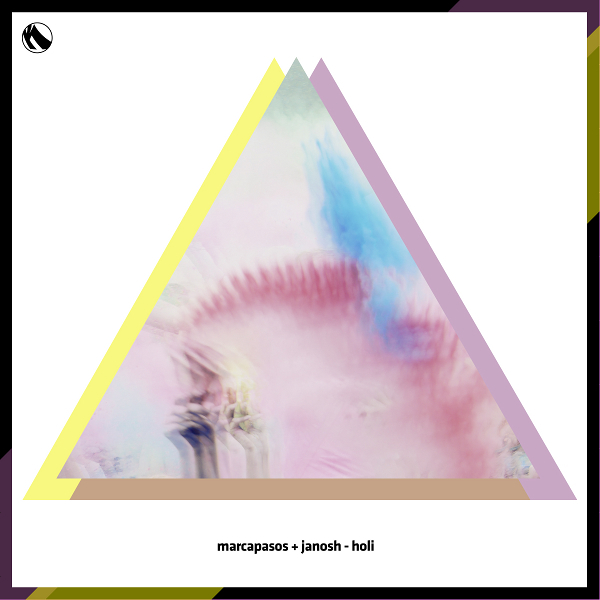 Marcapasos & Janosh catches the spirit of the Holi-tradition and built around it their very own special Tech House sound combined with indian instruments and strong club elements. Besides the Original Mix and the Shorter Edit, the single comes with two blowing prominent remixes! Dusted Decks newcomer Lexer from Leipzig deliver a spirtual and very slo-mo deep house mix which is pure Lexer-style! The other mix is created by the axis of Berlin and Dresden, Møenster aka Lexy and Gunjah are taking ‘Holi’ on a higher level by going very deep and intense! A perfect release for upcoming open-airs. This entry was posted	on Wednesday, June 5th, 2013 at 2:29 pm	and is filed under cutTheNoize. You can follow any responses to this entry through the RSS 2.0 feed. You can leave a response, or trackback from your own site. Powered by WordPress v 5.1.1. Page in 0.382 seconds.